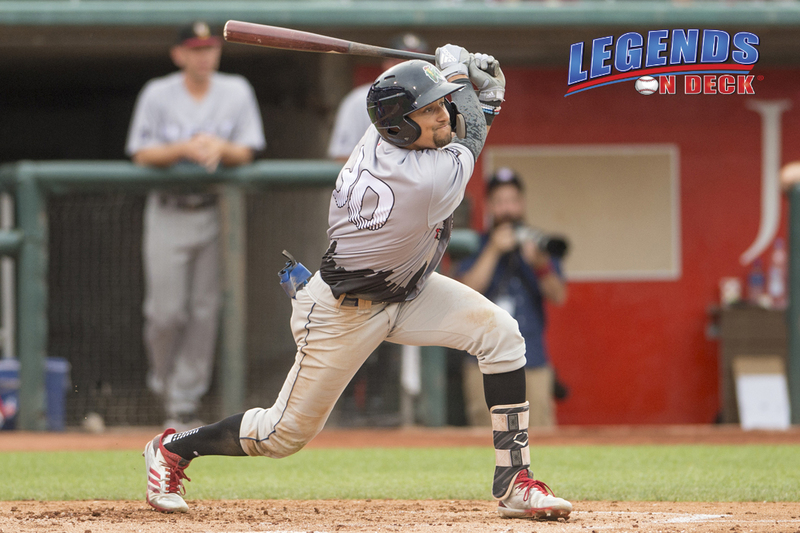 Here at Legends on Deck our passion is prospects and we will be bringing you the top ten prospects from all 30 organizations. We will start with the Arizona Diamondbacks and work our way alphabetically all the way through the Washington Nationals. This series is the opinion of Jake Berry, Senior Editor at Legends on Deck and does not reflect any official MLB rankings. Baddoo is a plus runner with a solid hit tool that could lend to him being an extra base machine down the road. He had a solid full season debut in 2018 and showed an impressive plate approach for a 19 year old. Enlow has a low to mid 90’s fastball with three other average offerings to back it up. While he doesn’t possess a true out-pitch at the moment, the fact that he has decent control of each pitch is promising. The floor is there for Enlow and at just 20 year’s old (as of two days ago), he has plenty of time to fine tune his stuff. There is some nice upside potential here for the Louisiana native. The 20 year old had shoulder surgery and missed the 2018 season, but expectations are relatively high for Javier. “Potential” is the word you will see thrown around a lot for the young Dominican as he should taste Single-A in 2019. As far as the tools go, plus bat speed has created high hope for the hit tool, but the young infielder is extremely raw across the board. It was not a pretty major league debut for Gonsalves who will start 2019 in Triple-A, but will more than likely be the first arm called up in a pinch. I still have him relatively high on my list due to the advanced feel for his secondaries, including a plus changeup. Injuries were the story of the Australian lefty’s career up until a solid 2018 campaign that included a Futures Game appearance. While it has been a long road for Thorpe, his stuff will allow him to be a solid mid to back rotation guy if he can stay healthy. A low 90’s fastball is complimented by a plus curve with a solid changeup. One of the hot names coming out of the 2017 draft, Rooker spent the entirety of his first full season in Double-A Chattanooga. While there are still some questions surrounding the Mississippi State product’s defense, there is no doubt that he will produce from a power perspective at the plate. After winning the College World Series with Oregon State in 2018, the Twins made Larnach their first round pick. Larnach has grown into his power stroke over the last year or so and the ceiling is very high for him at the plate as he combines projectable size with solid, established mechanics. The top pitcher in the organization, Graterol is a 6’1 flame throwing righty who can fill up the strike zone. He really jumped on the radar after taking the gloves off in 2018 for the first time since TJ surgery. There is a lot of arm effort as Graterol’s delivery doesn’t incorporate the lower body like we see from most triple digit velocity arms. The first half of a 1,2 offensive punch that should be the highlight of Twins squads for years to come, Kirilloff is an outstanding hitter. The former 15th overall pick raked in 2018 despite sitting out the 2017 campaign after TJ surgery. Kirilloff was never viewed as a guy with below average power, but that tool may be a little more developed than originally thought as he has hit 27 homers with a .918 OPS over 793 pro plate appearances. He and the number one guy on this list make for one of the best prospect combos in the game. Undoubtedly the top prospect in the Twins system, Lewis’ pro career has pretty much been one long highlight up to this point. One of the best offensive profiles in minor league baseball, Lewis has a smooth swing with fast hands through the zone. It is very rare that the bat doesn’t find the ball and he shows plus power without sacrificing the advance hit tool. The 2017 first overall pick will prove to be a threat on the basepaths as well. Lewis is an exceptional athlete who will stick up the middle and the California native has a ceiling as a perennial all-star.